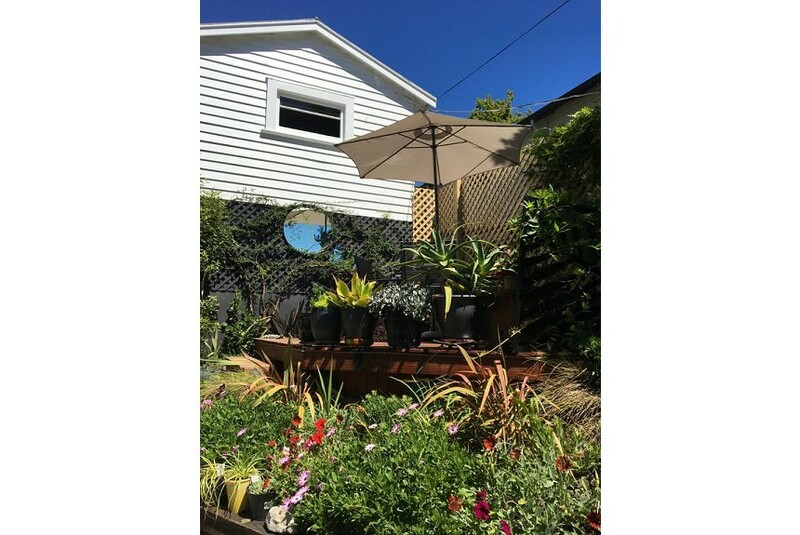 Located a 3-minute walk from Christ Church Cathedral, Nelson, Ah House City B&B Nelson offers a garden, a bar and air-conditioned accommodation with a patio and free WiFi. Each unit comes with a sofa, a seating area, a flat-screen TV with satellite channels, a well-fitted kitchen and a private bathroom with shower. Guests at the bed and breakfast can enjoy a continental or a vegetarian breakfast. Ah House City B&B Nelson offers a barbecue. A terrace is available on site and cycling can be enjoyed within close proximity of the accommodation. Trafalgar Park is 1.2 km from Ah House City B&B Nelson, while Tahunanui Beach is 3.6 km away. The nearest airport is Nelson, 6 km from the bed and breakfast, and the property offers a free airport shuttle service.